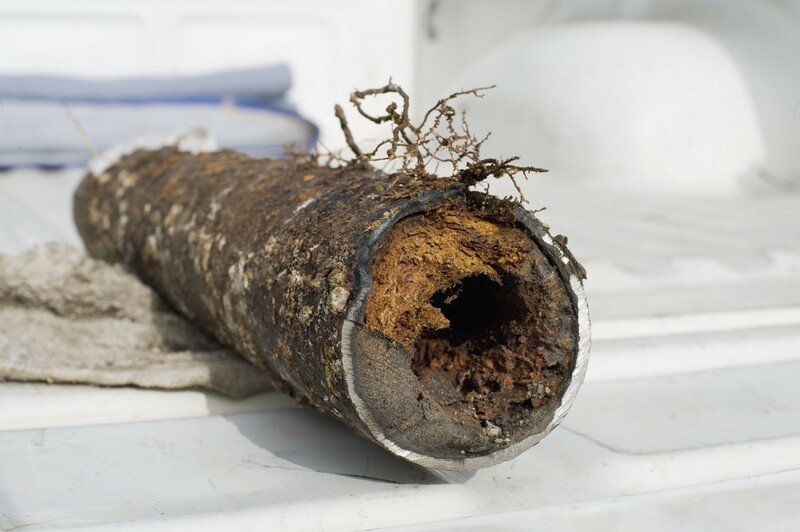 If you require sewer repair, don’t stress. Call us today at (317) 434-2627 or contact us online to learn more about our sewer repair services. 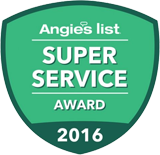 Service Plus Heating, Cooling & Plumbing specializes in all sewer repairs, and we’re here to help. Find us on Facebook, Twitter and YouTube for more tips!